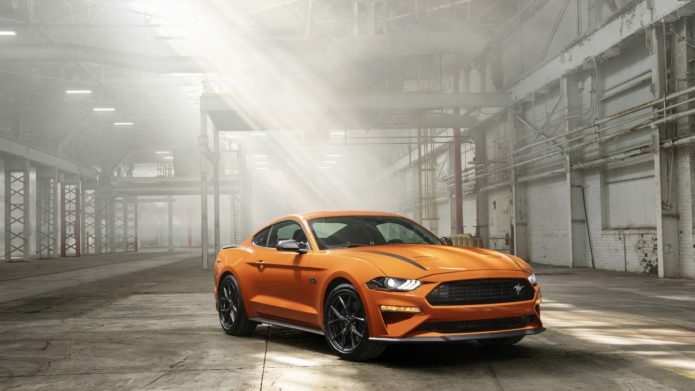 Ford has unveiled a new high-performance Mustang that is aimed directly at the enthusiasts out there wanting a car that can compete on the autocross course. The car is the 2.3L High Performance Package that is hailed as the most powerful four-cylinder sports car offered by an American automaker. The 2.3L EcoBoost four makes 330hp and 350 lb-ft of torque.